AWI is a manufacturer of wire products for leading manufacturers of kitchen appliances, barbecue grills, food service equipment, sporting goods, retailers and various commercial hardware companies. The 142,000 square foot building is situated on an 8.4 acre site. The masonry and steel-framed manufacturing and headquarters office building was built in 1989 with a recent office renovation in 2015. 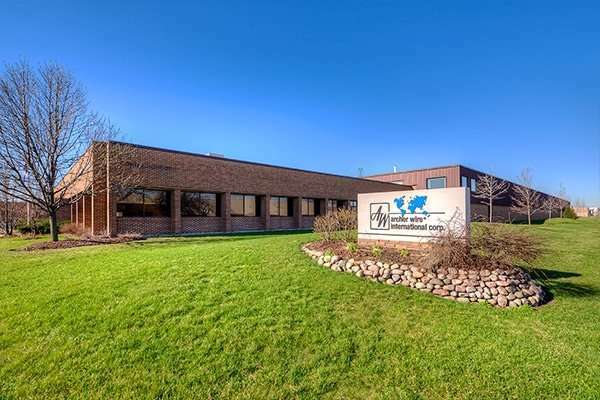 The property is located a few miles from Midway Airport in Chicago, IL. AWI has been in business for over 70 years. This second generation family business is directly run by three brothers that own the company.